There are a few areas of our site where your kid’s privacy is important. I’ve included a brief description of each and how it applies to AFKH (Art For Kids Hub). My hope is that this will answer questions and concerns you may have, also give you the ability to raise a concern so we can do a better job…or if we’re missing something all together. AFKH does use advertising to support the site. More specifically, we use Google Adsense in the form of banner ads. I have recently (6/2/15) submitted/tagged this site (artforkidshub.com) with Google as a child-directed site. To learn more about this visit Google’s page. Even though I’ve tagged AFKH as a child-directed site, I still don’t have control as to what is actually displayed. If you ever see an ad that offends, Google gives you controls to stop the ad from displaying. In the top right corner of any Google ad you should see these two symbols. If you click the first icon (triangle shape) AdChoices will appear and will take you to this page where you can learn more about Google ads. If you click the X you can report the ad. That’s it, pretty easy right? 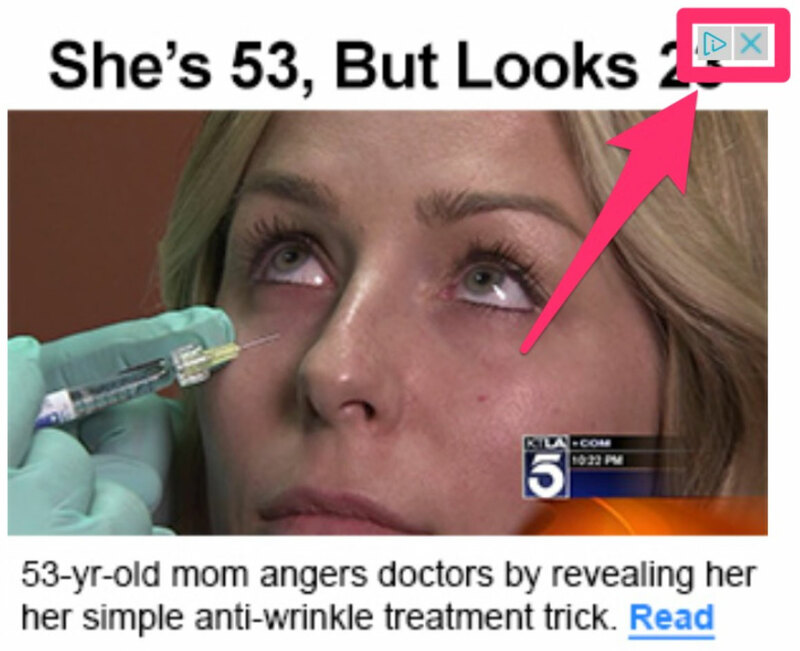 I’m very glad that Google gives me some control on what ads it will show. AFKH does have Google Analytics installed. This means the Google keeps track of how many people visit the site, what pages are visited, among other similar statistics. At the moment I use Google Analytics only for the purpose of tracking what art lessons are popular and what art lessons aren’t. If there are any changes to the use of this data, I will publicly notify all visitors. The purpose of this email is to notify you of important information in regards to AFKH. I will never sale, lend, or give away this email list to another party. We’ve held art contests (giveaways) in the past and I’ve asked everyone (including kids) to enter by posting a photo on Instagram. In the future we will specifically ask parents to enter the giveaways for their kids, by posting their art for them. If your kids use Instagram, be sure that their privacy setting is set to private. This will hide their photos from being public and only allows them to be seen by their friends. It’s also a good idea to frequently check who they’ve approved and allowed to see their photos. Unfriending someone on Instagram will make it so that person can no longer see your kid’s Instagram photos. Every Monday we show all the art that has been submitted to us over the past week. We ask that you only send a photo of your child’s art. If you feel comfortable sending a photo with your kid holding their art, that’s ok with us..but we ask that you make sure there is no identifiable information in the photo (such as last name, address, phone number, Twitter, or Instagram tags). After featuring the photos in a video, I delete the emails so that I do not have a record of any photos sent to me. I love using the internet to connect and share with you, our art friends. It’s amazing how small the internet makes the world seem. Even though it’s amazing it can be scary too, please help me keep your children safe by suggesting things that I can do better. Also please, please take an active role in monitoring your own child’s online activity. And remember you can always contact me if you have questions!